If you are in need of emergency roadside assistance services and you anywhere in the sunshine state of Florida. As a motorist, being stranded on the road can be a frustrating experience especially when you are in a hurry and need to make it to your destination at a given time. Usually, it happens when you least expect. Your next move will probably be to contact a towing company to come and save you from the frustration. 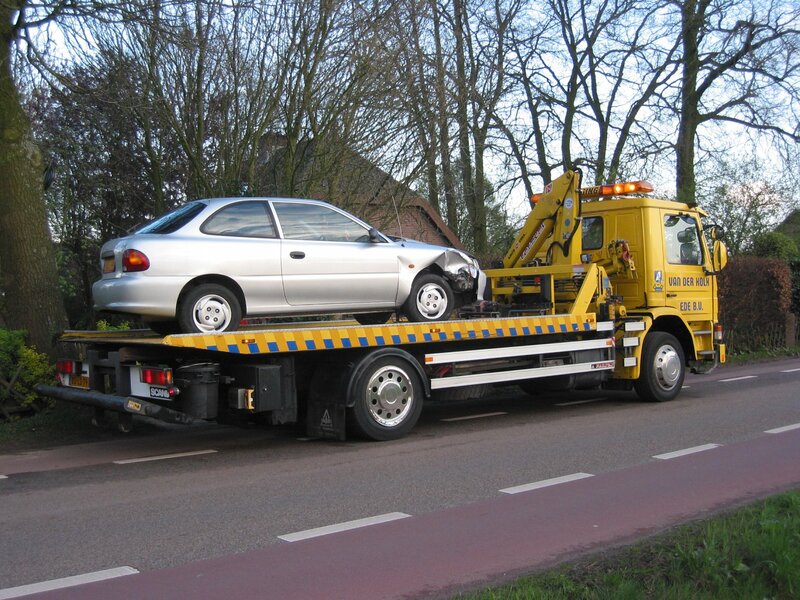 The problem is, finding a reliable and flexible towing service at such a short notice can be difficult. That is why SW Towing Company strives to provide you with quick, reliable, affordable and safe towing services in Florida 24 hours a day. With 13 years of work experience in the towing industry, SW Towing company easily stands out as an industry leader with unparalleled reputation. Our customers’ safety and satisfaction are at the core of our mission. We make sure that our tow trucks are solely operated by licensed, highly experienced and customer friendly drivers. Our staff is composed of competitive and highly trained mechanics, drivers and technicians who not only see to it that you experience a memorable towing service but also worry less next time you get stranded because you know exactly who to call. We are on standby 24 hours a day to ensure your safety as motorist by seeing to it that you do not get stranded for too long on the road. Simply give us a call and we will be on your service. Apart from towing, we also provide a myriad of other emergency roadside assistance services such as replacing flat tires or changing dead batteries. We understand how difficult it is to do this on your own especially with little or no experience. Sometimes, you just don’t have the time.